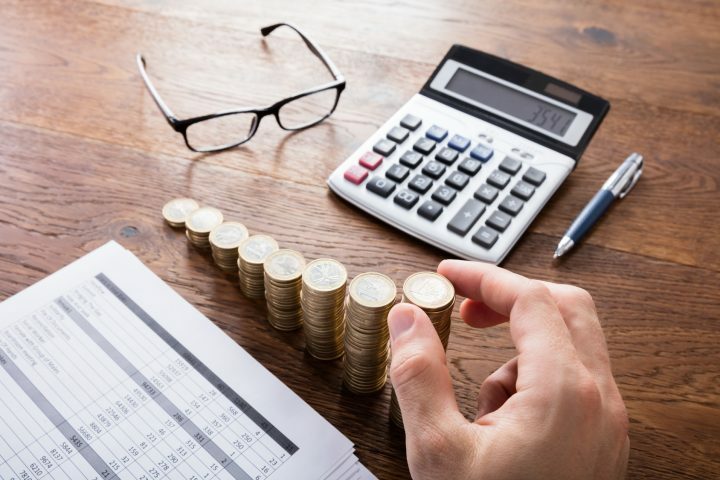 The Employment Allowance is to be restricted from April 2020 to those smaller organisations with a National Insurance contribution (NIC) bill below £100,000 in the previous tax year. The Employment Allowance is an annual amount that is currently available to all businesses and charities (with some exclusions) to offset against their Class 1 secondary NICs bill. It remains at £3,000 for 2019-20. It was introduced in April 2014 to support employers to grow and hire new staff. However, it is a flat rate regardless of the size of the employer and is, therefore, less likely to be an incentive for larger employers. Therefore, the government has decided to target this allowance at smaller businesses. From April 2020 an employer will only be entitled to claim Employment Allowance if that employer had an Employer NIC bill of less than £100,000 in the previous tax year. The change effectively withdraws Employment Allowance for medium to large sized companies, with many employers with a gross annual wage bill of more than c.£850k affected by the change. Given the low value of Employment Allowance, the change targets the allowance at employers who are likely to consider the relief that it gives, material. Over 99% of micro-businesses and 93% of small businesses will still be eligible for the allowance. © Payroll Hub | Powered by A P Robinson | Managed by .